The Premier League returned this weekend and provided plenty of entertainment across the division. 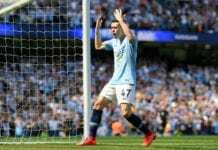 Liverpool and Manchester City both ensured the Premier League title race remained tight with victories on Sunday. Tottenham and Manchester United continued their push for the top four while at the bottom; Burnley pushed Cardiff closer to relegation. Manchester City’s dominance of the league last season meant we all forgot what a proper title race can be like. 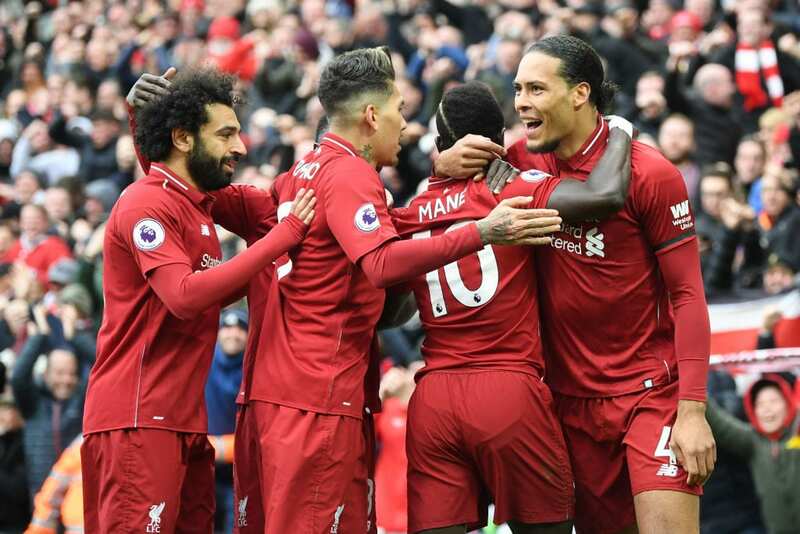 It’s been a while since we’ve had two teams pushing to win the title as hard and relentlessly as Liverpool and Manchester City are this year. When the pressure is on both teams, they seem to thrive rather than wilt under it. City showed none of it against Crystal Palace and Liverpool looked worry-free against Chelsea. This is how the top of the league should be. Top teams playing excellent football and ensuring there is no easy victory. This year, we’ve got a proper title race on our hands. The Europa League can be a great competition to be in. It’s nowhere near as good as the Champions League, but for most teams, it’s great to be in Europe nonetheless. Yet, the Premier League sides outside of the top six don’t seem that keen on securing their place in the competition next year. With seventh place looking likely to mean Europa League football, no side is going out of their way to make the place theirs. 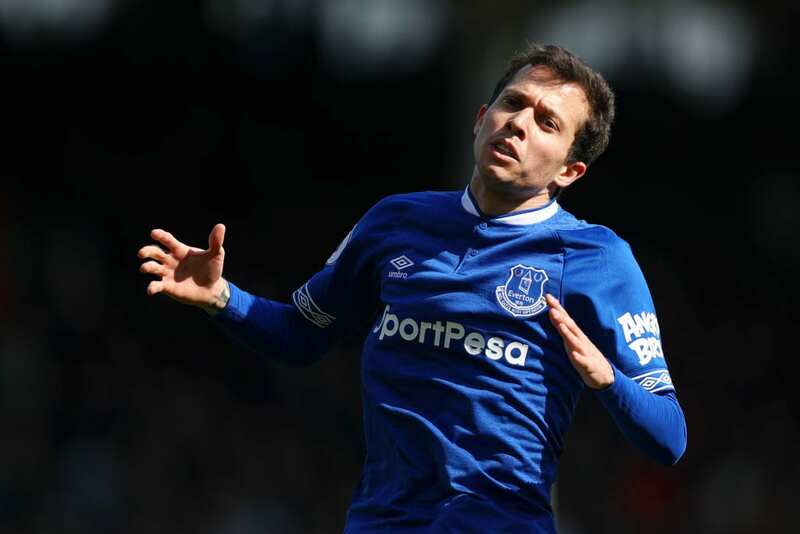 Wolves, Everton and Leicester’s defeats ensured the race for seventh remains as close as ever. Perhaps Watford can take the lead with a win against Arsenal on Monday. At one point it looked like there would be several teams heading into the final weeks of the season with relegation still looming over them. That, though, is no longer the case. Southampton, Newcastle, and Burnley all but confirmed their status as Premier League teams this weekend. Newcastle’s win over Leicester moved them 10 points clear, while Burnley went 11 points clear by beating Cardiff. Southampton are eight points clear of the drop, a gap that should be enough to see them safe. There’s little worry of these sides getting dragged back into the mix. 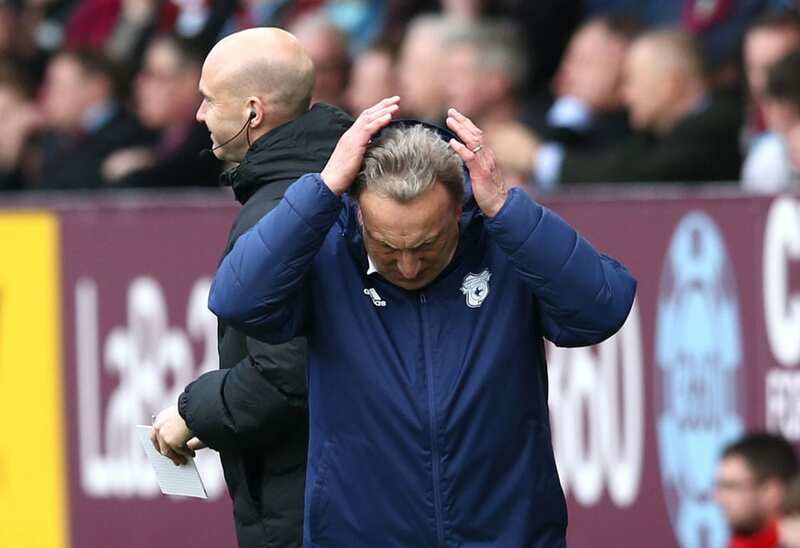 With two relegation places already confirmed, it’s now between Cardiff and Brighton to fight to avoid finishing 18th. The Bluebirds currently occupy 18th place in the table and are showing no signs of escaping. 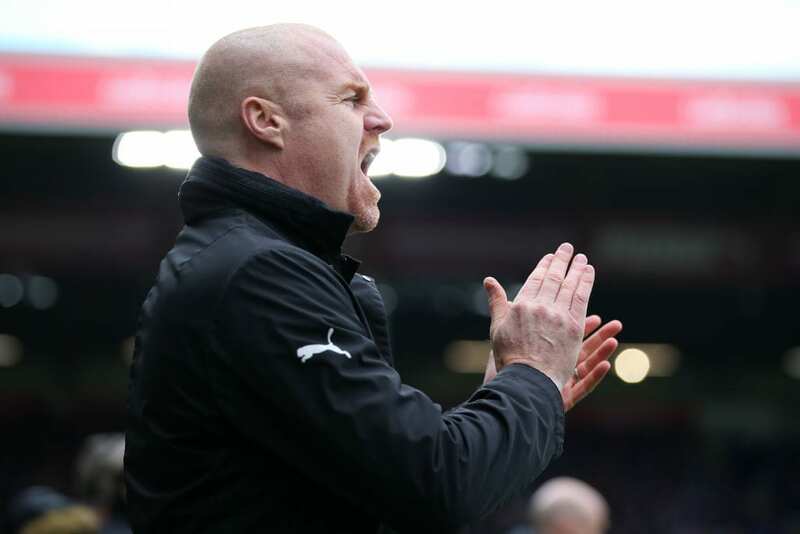 Defeat to Burnley was their fourth in five games and another display that had hallmark signs of a team who’ve given up. Fortunately for them, there’s another team in terrible form. Brighton have fallen away in recent months, and the 5-0 defeat to Bournemouth was as shocking as it was terrible. These two teams are in dire straits, and it looks extremely likely that one of them will be going down at the end of the season.